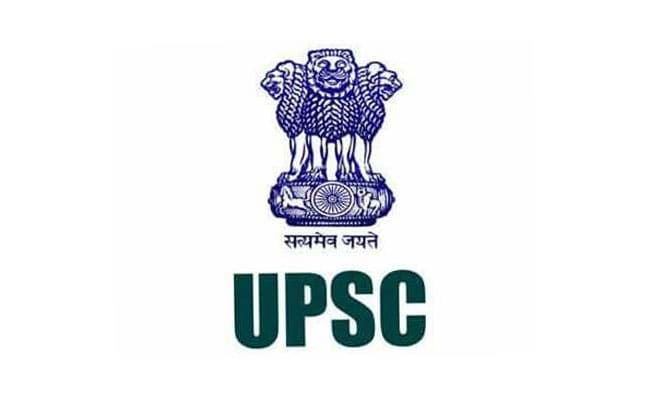 Union Public Service Commission (UPSC) has released the admit card for Indian Forest Service (Main) examination 2018. Union Public Service Commission (UPSC) has released the admit card for Indian Forest Service (Main) examination 2018. The admit card will be available for download till December 10, 2018. The Main exam will begin on December 2, 2018 and conclude on December 10, 2018. Candidates who have qualified for the Main examination can check detailed examination schedule from the official UPSC website. Admit Card Application is best suitable on latest versions of Google Chrome and Mozilla Firefox Browsers. Do not use mobile or other gadgets for downloading e-Admit Card. Preferably use Windows OS on Desktop Machine. If you are having problem in downloading e-Admit card using suggested browsers then clear the cache and cookies of browser using browser setting. In case if you are still unable to download the e-Admit card then please try to download the admit card using other computer machine. If the candidate is blocked by the server in case of repetitive downloading please contact UPSC ADMINISTRATOR immediately through e-mail: - web-upsc@nic.in to unblock the downloading. Candidates must bring original photo identity proof whose number is mentioned in the e-admit card in each session of the exam otherwise they would not be allowed to enter the examination centre. Candidates who do not have clear photographs on the e-admit card will have to bring passport size photograph, one for each session , for appearing at the examination with an Undertaking. Candidates are also advised to bring black ball point pen to the Examination hall for making entries in the attendance list.